NEO is one of the cryptocurrencies with the largest potential to become a representative of the third generation of cryptos. As such, it would be expected that its price would be high enough to top all other coins, and to maybe rival even Bitcoin and Ethereum. This is currently not the case. However, this situation might change soon enough. As you probably already know, NEO is one of the most popular cryptos of the third generation. Its community is huge, and a lot of people have chosen NEO before any other coin, and for good reason. NEO is a crypto that was created as an improved version of Ethereum (ETH). It has recognized many of Ethereum’s problems, and it has been working hard to fix them and to set a new standard on what crypto is supposed to be like. It has a large community, and is one of the digital coins with the strongest foothold in the far east, considering that it is the favorite digital coin in China. This is extremely important for NEO since China is usually not very supportive of cryptocurrencies. Considering that they seem to like NEO and that it shares a lot of similarities to Ethereum, NEO has become known as Chinese Ethereum. The coin has entered a lot of partnerships so far and has had more than decent success in its four years of existence. And yet, despite a stable situation like that, NEO is still pretty underpriced, with its value being at $37.88 per coin. Many have been wondering why that is, and how is it possible that NEO cannot rise back to the top as it did in December 2017. Back then, this coin managed to hit $160 per token, and NEO enthusiasts are patiently waiting for the old price to come back. Well, as it turns out, they might not have to wait for long. NEO’s price has mostly been going down ever since this year began, with only one large spike that occurred in mid-May. However, there are some indications that this coin can do a lot better. The low price is something that a lot of great cryptocurrencies share these days, and there might be a reason for it. 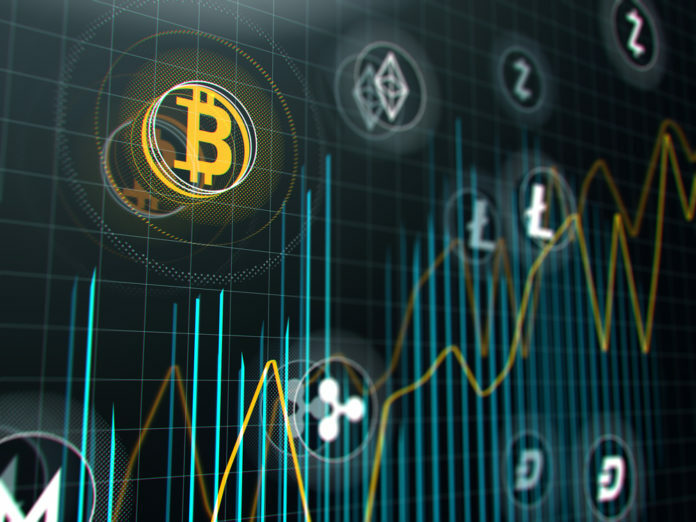 According to some experts, this reason is closely connected to the psychology behind the purchase of cryptos. To explain this, we will have to briefly check the history of Bitcoin (BTC) and Ethereum (ETH), the two largest cryptos to date. Both of them were very cheap at the beginning of their careers. Those who discovered them back in the day, and recognized their potential, saw that the time to buy cryptos is when their value is low. That way, people have purchased multiple coins for a single dollar. And, when the prices skyrocketed into hundreds or even thousands of dollars per coin, those people became millionaires overnight. Now, BTC and ETH are well-established coins, with their potential being known to everyone. However, coins like NEO, EOS, Ripple, and alike are still fighting to prove that they can be just as successful. By having a low price, they are allowing their users to join in, and not miss out on another opportunity to make a large profit through a small initial investment. After all, buying a lot of BTC or ETH these days is not exactly an option for most individual investors. Even if their prices did go up, there would not be much profit when it comes to small amounts of these coins. However, investing in an underpriced coin, even in NEO which is relatively expensive when compared to many other coins within the top 20, can still make a large return. The fact is that it is only a matter of time before the crypto market picks up the pace once more. When that happens, the prices are expected to skyrocket again. The time will tell which crypto will walk in Bitcoin’s and Ethereum’s footsteps, and become the main coin of the third wave. However, a lot of people believe that NEO is the right way to go. The post NEO (NEO) Won’t Remain this Cheap for Much Longer appeared first on Global Coin Report. Previous articleBitcoin Price Analysis – Three Times A Charm?